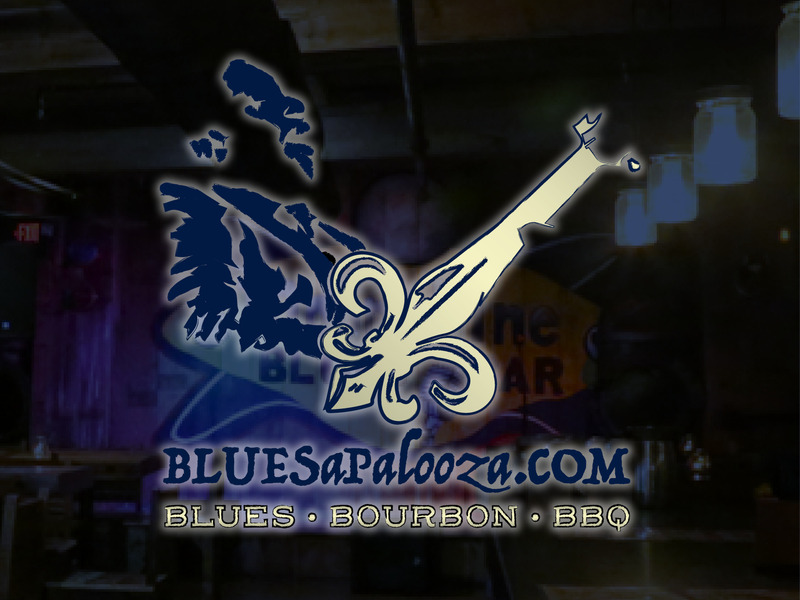 BLUESAPALOOZA.COM Blues, Bourbon & BBQ October 15, 2017 is the inaugural Bluesapalooza.COM Blues, Bourbon & BBQ Festival. 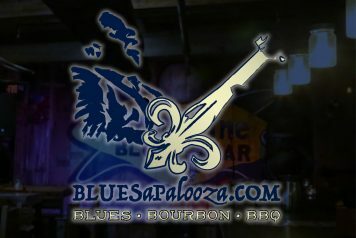 Bluesapalooza.COM is a one day blowout of the best regional blues artists, local distillers, and BBQ. Organized by Hendricks BBQ & Moonshine Blues Bar, we have brought together some of the regions greatest talents in genuine Saint Louis Blues music: Miss Jubilee, The Blue Shadows, & Kim Massie! 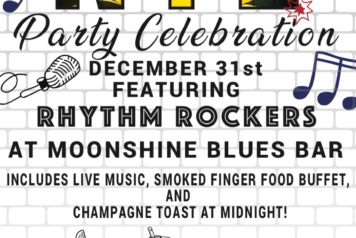 Feast your ears on the sonic splendor of real STL Blues! 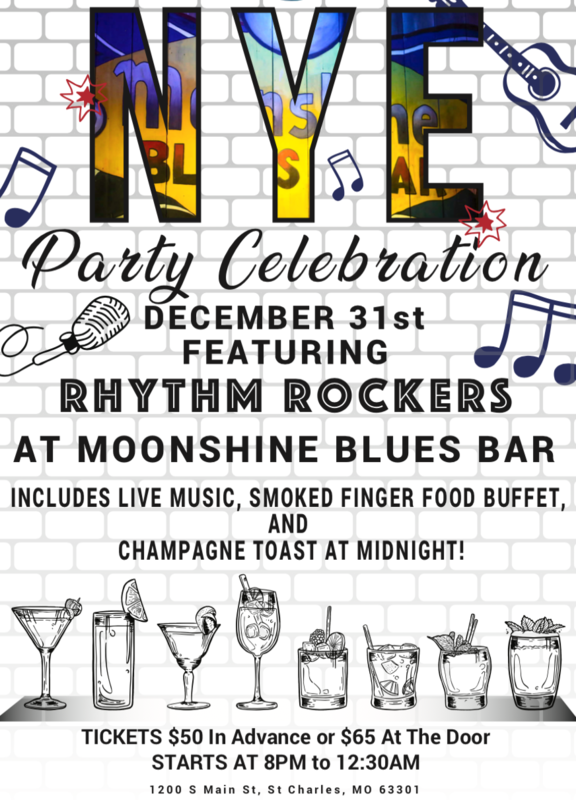 1:30-3 Kim Massie 3:30-5:30 The Blue Shadows 6-8:30 Miss Jubilee Sample Bourbons & other spirits from the finest distillers & brewers in the St.